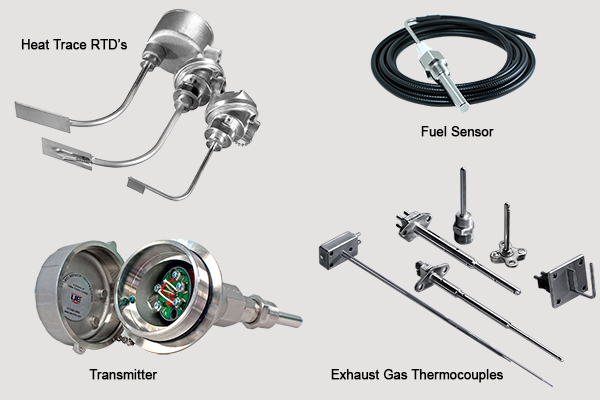 Thermocouples are the most widely used industrial temperature sensor found in industrial processes today. They are rugged, relatively inexpensive to manufacture, and provide fairly good accuracy. Thermocouples operate on the "Seebeck Effect", which is the phenomena whereby two dissimilar metal conductors (wires), joined at two points, with one point kept at a known constant temperature, produce a measurable voltage difference between the two conductors.